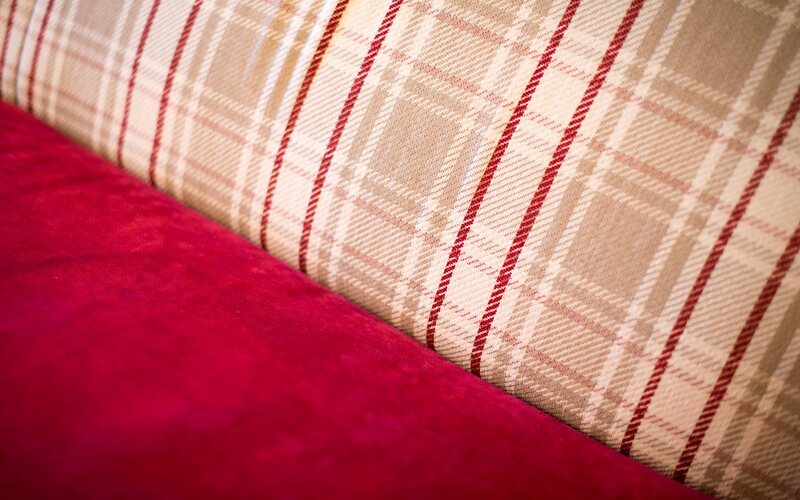 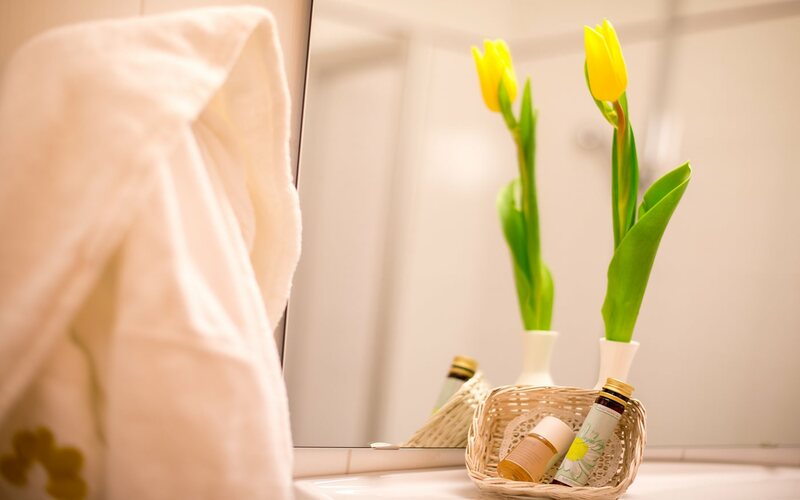 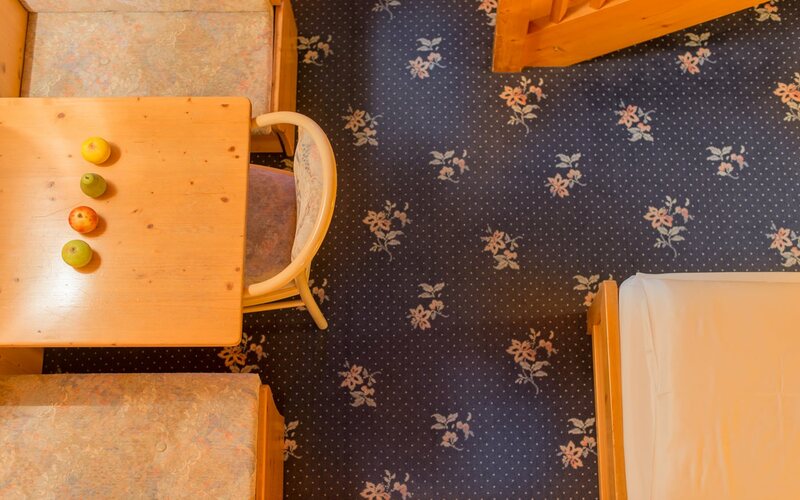 Our 24 rooms of various sizes are stylish and tastefully decorated with all modern comforts. 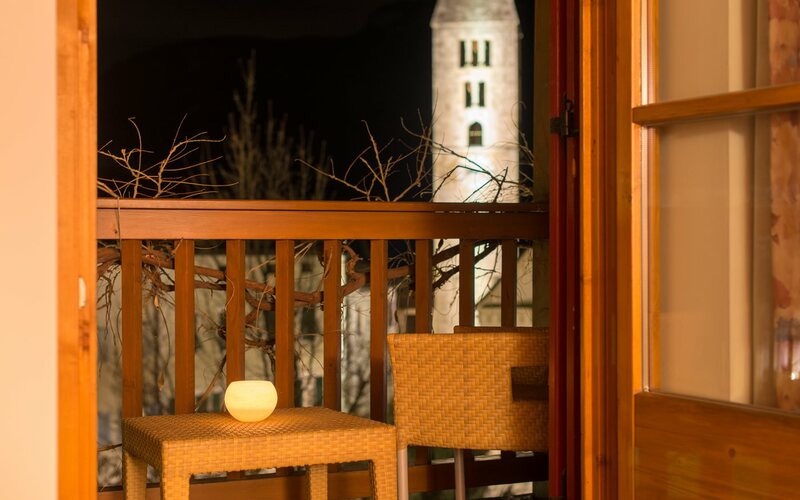 They all have a balcony, a terrace or a loggia offering a marvellous view to the wide green valley with orchards and vineyards. 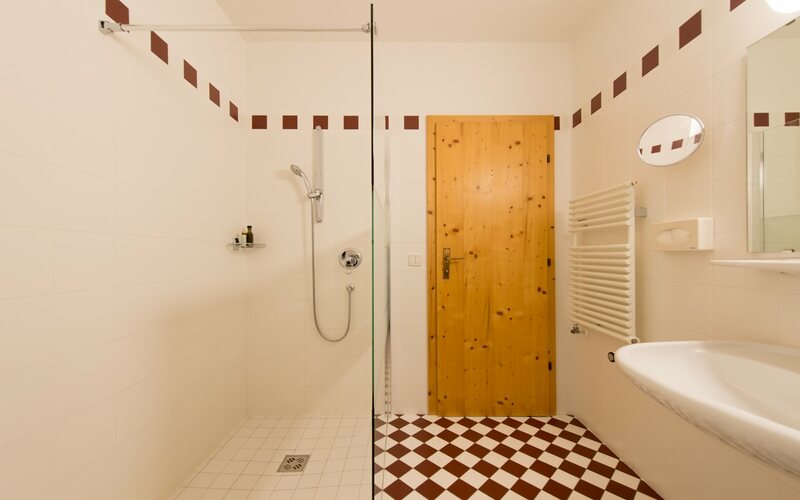 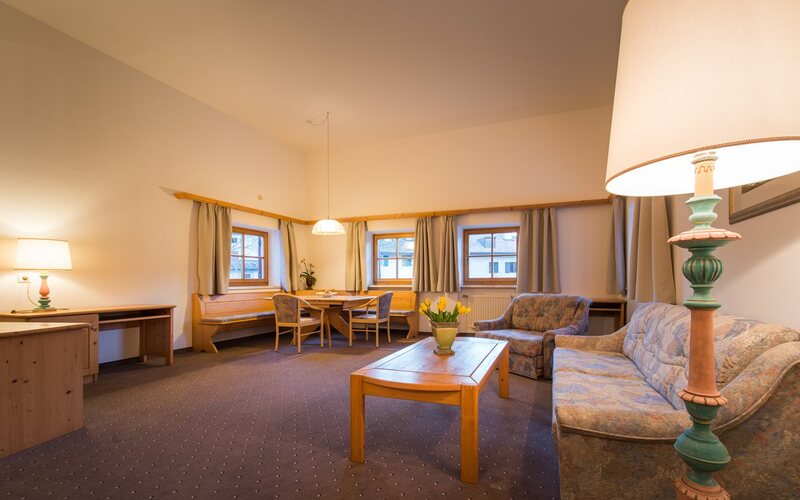 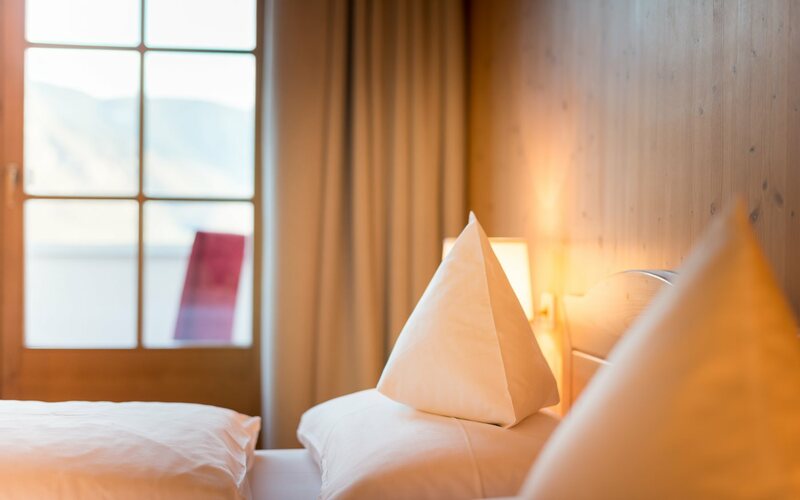 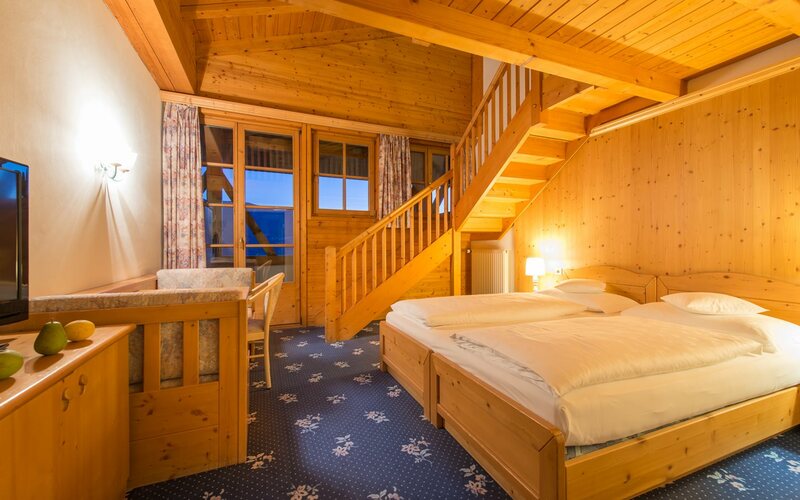 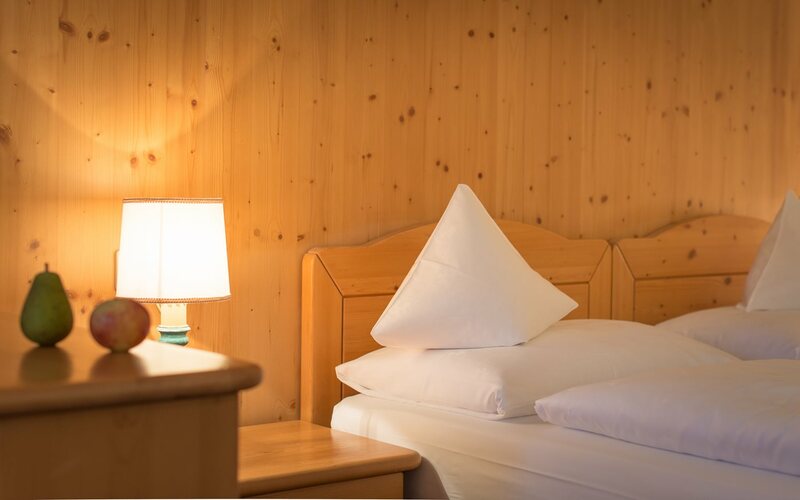 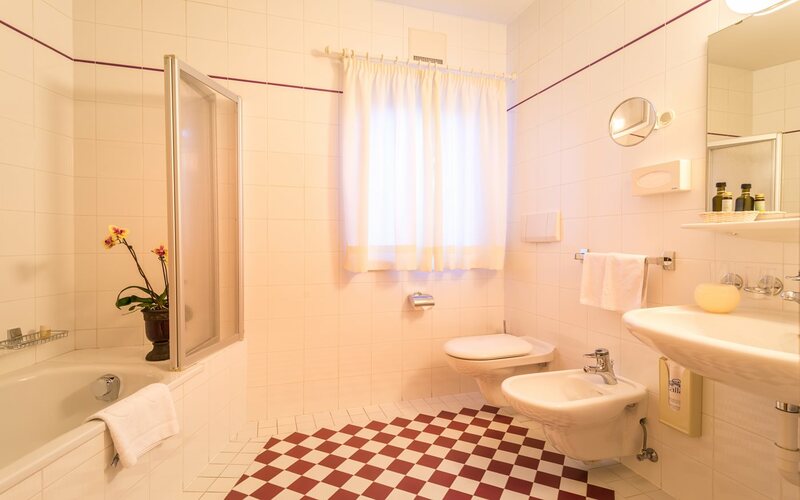 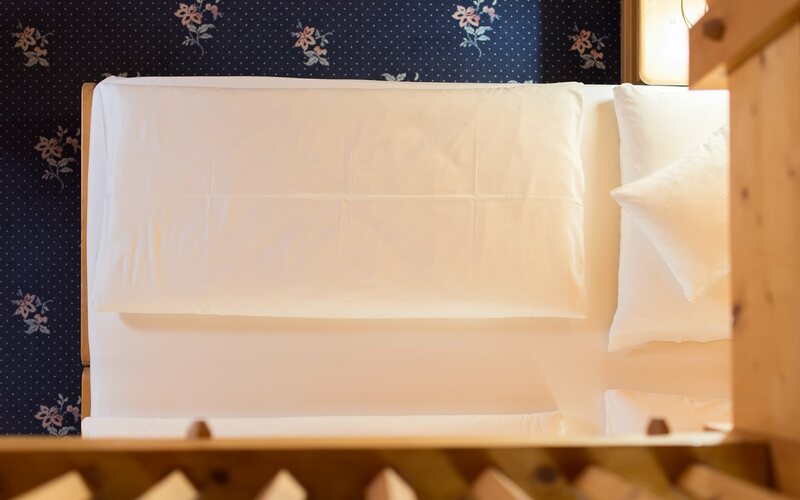 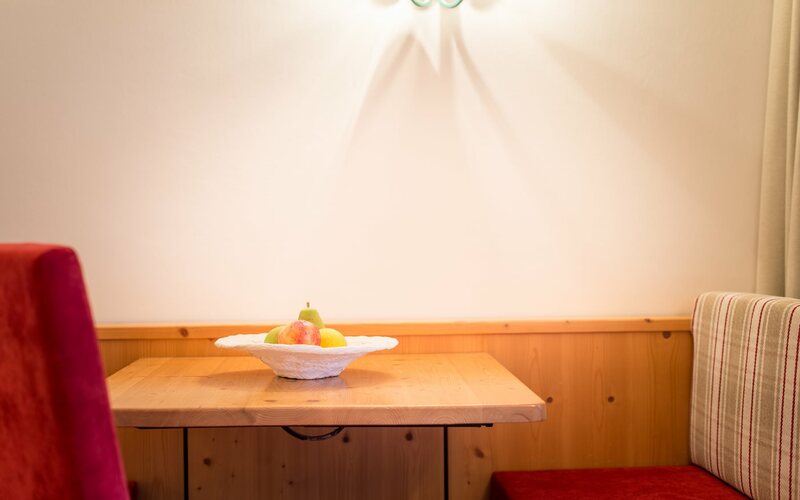 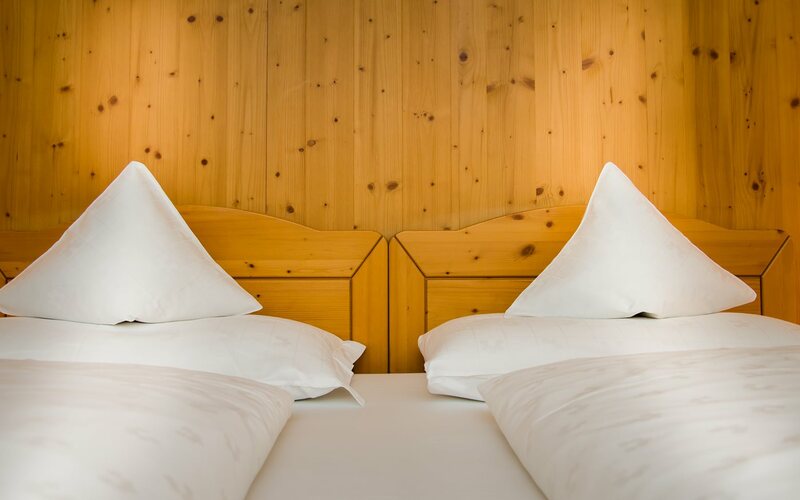 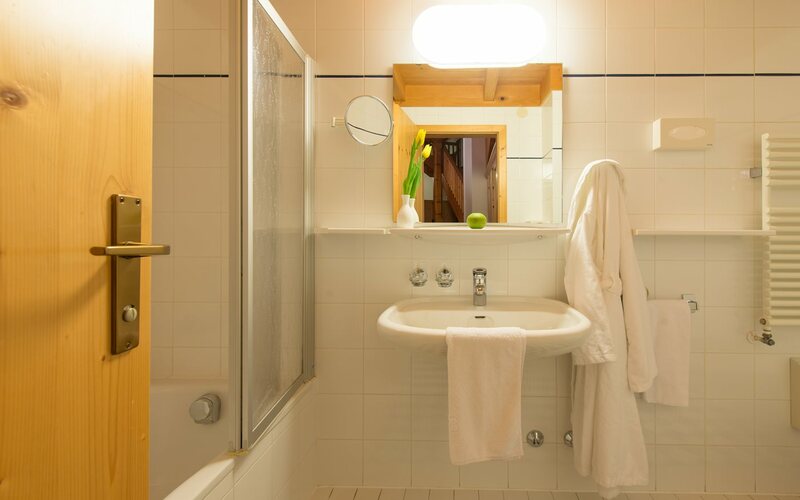 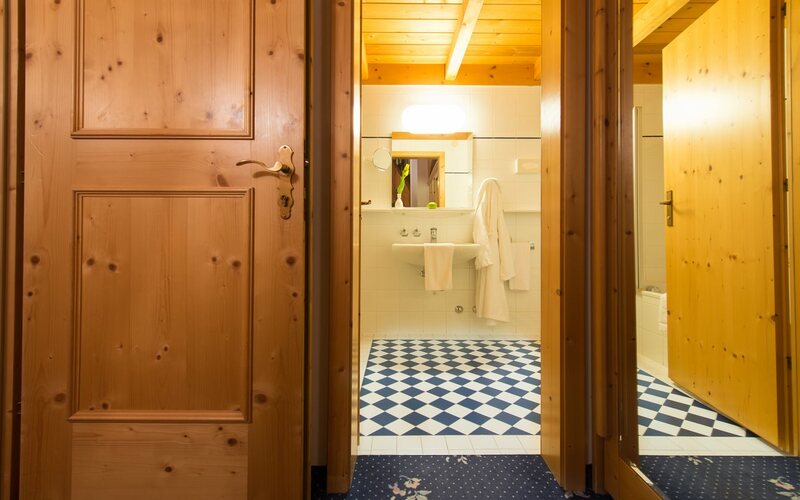 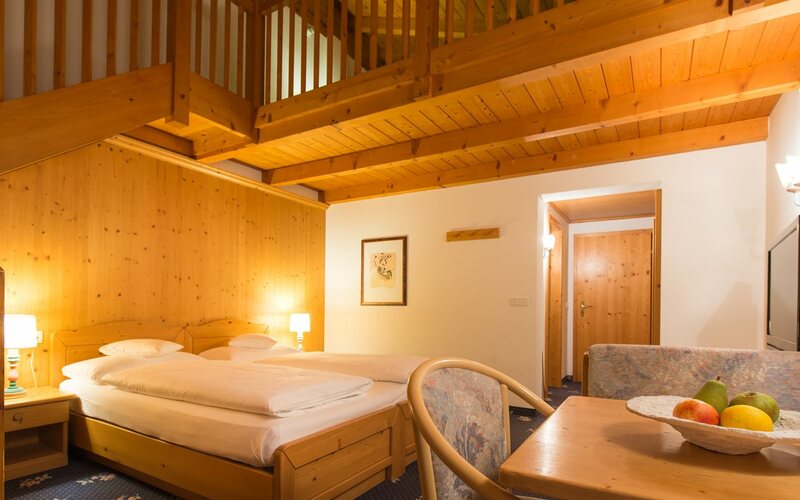 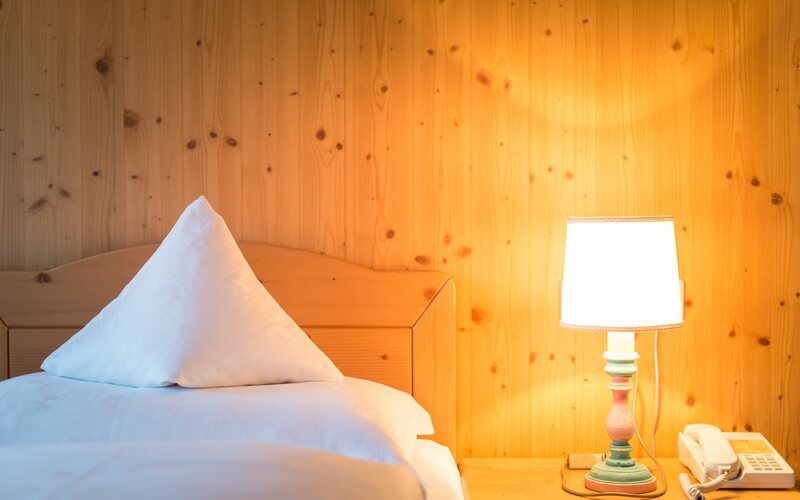 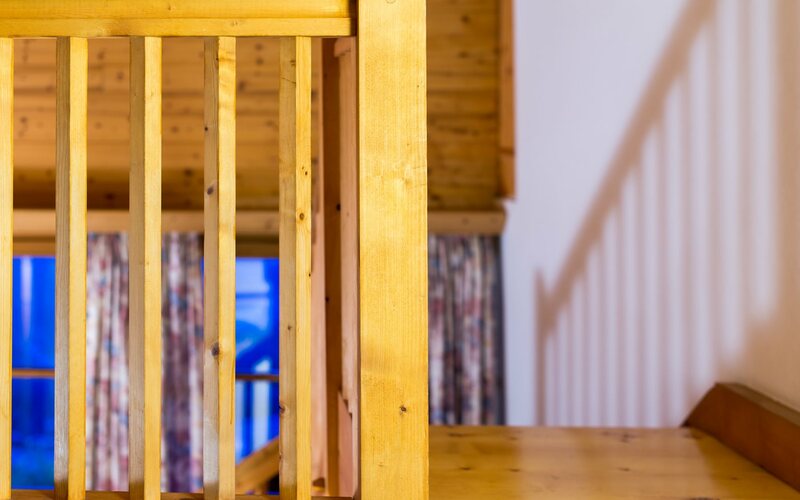 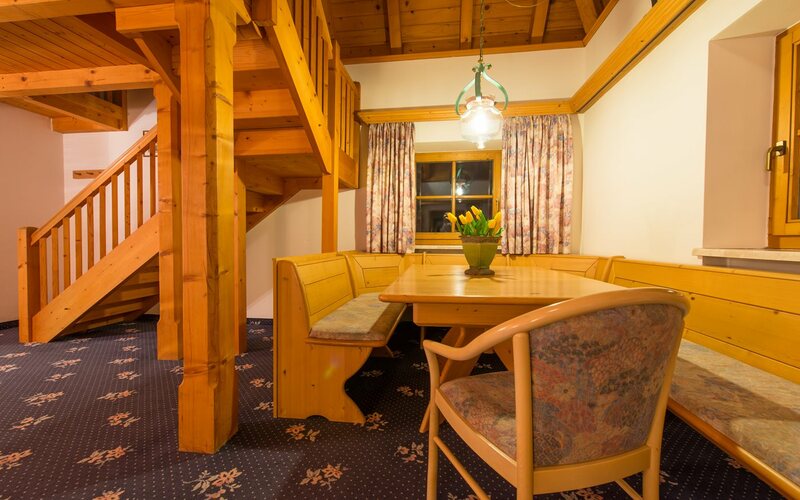 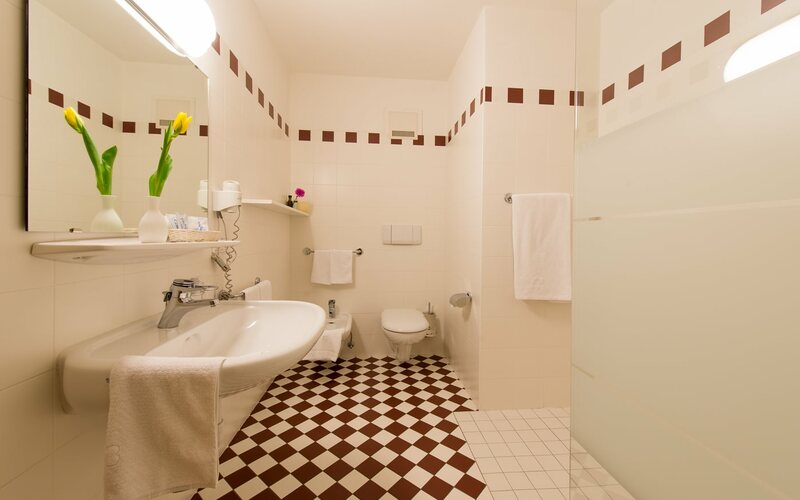 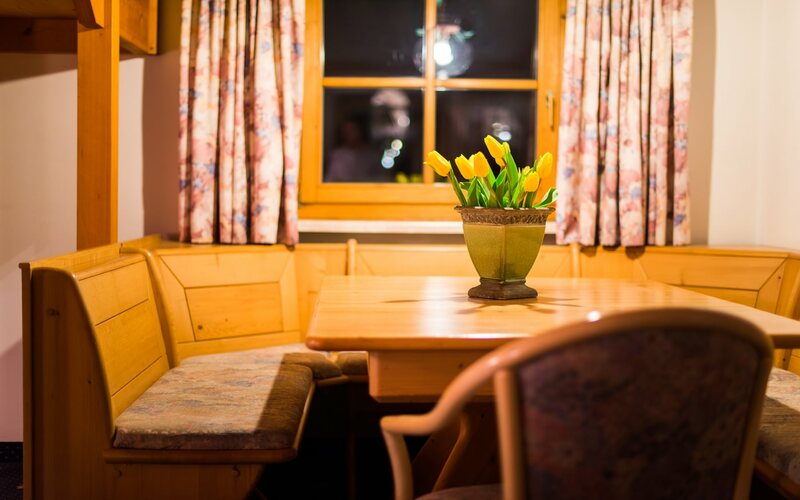 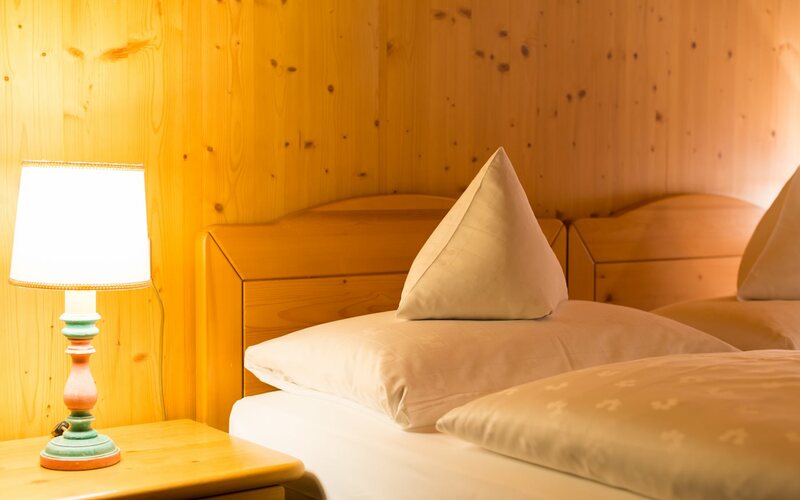 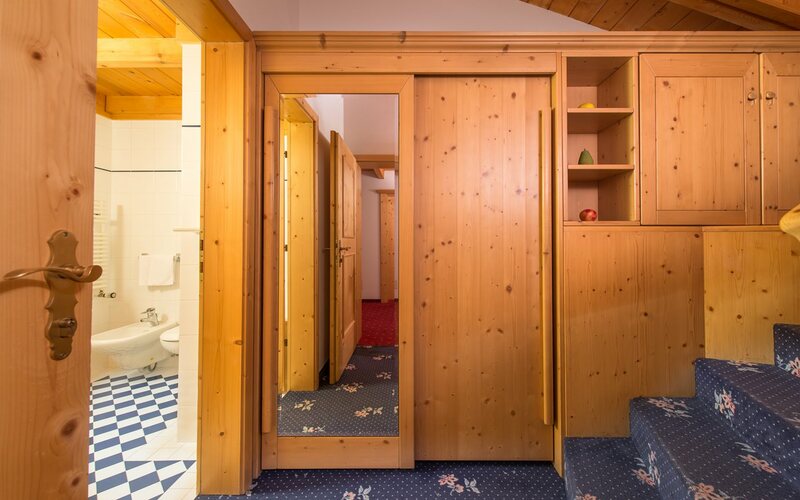 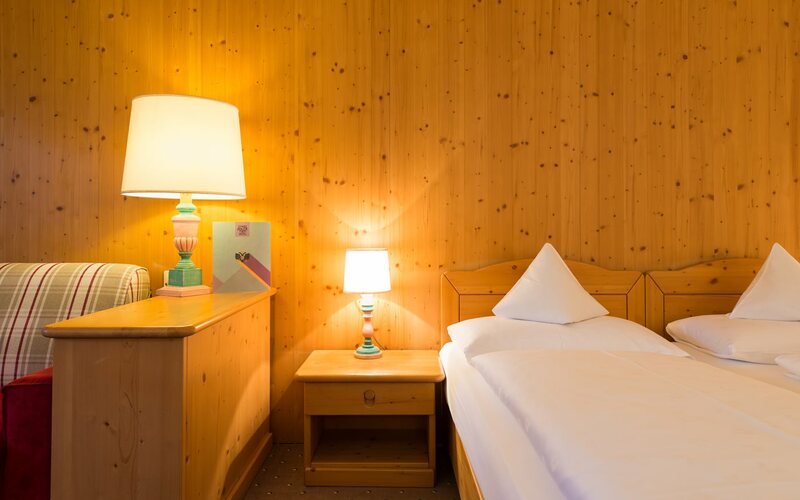 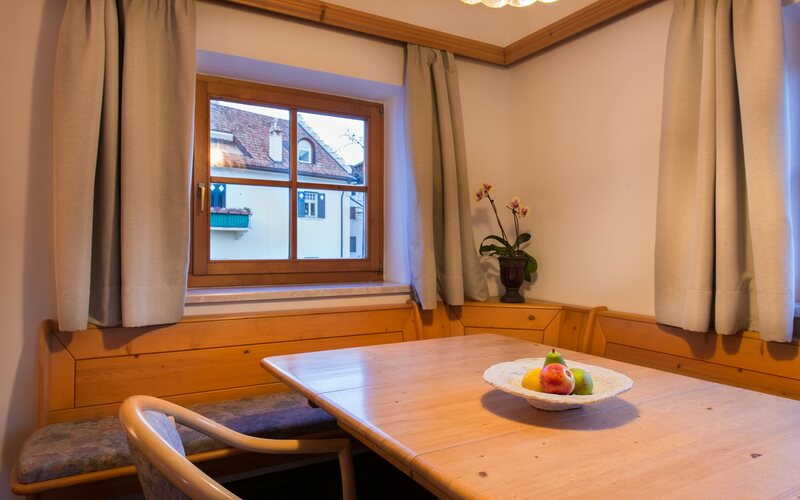 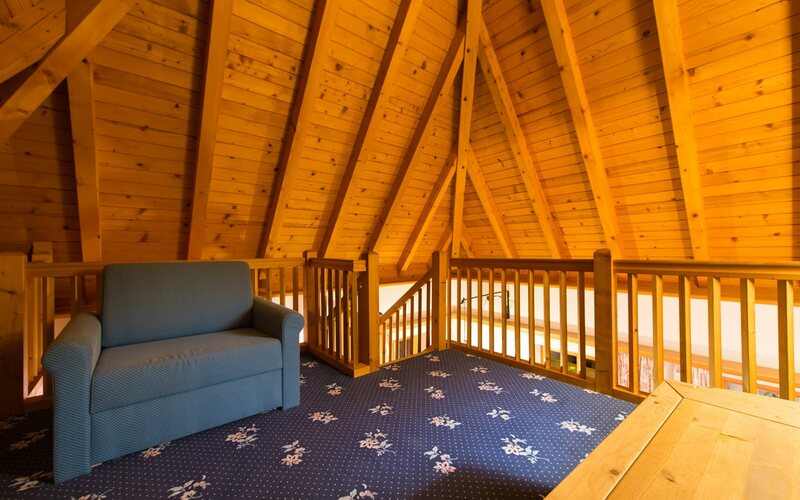 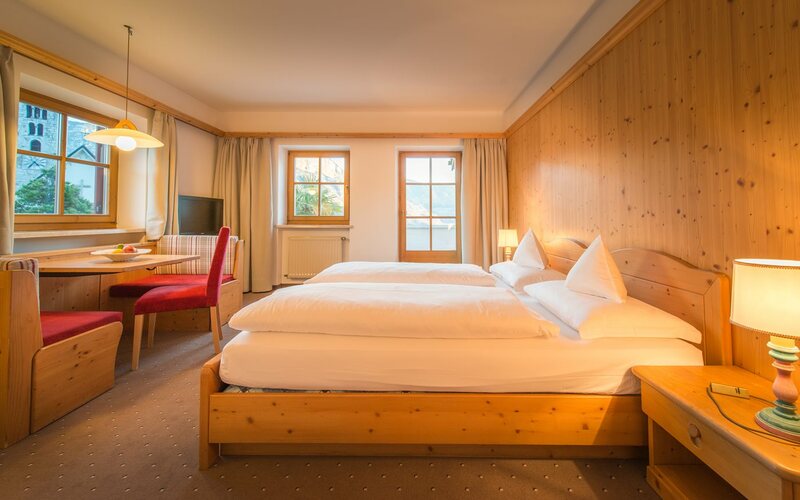 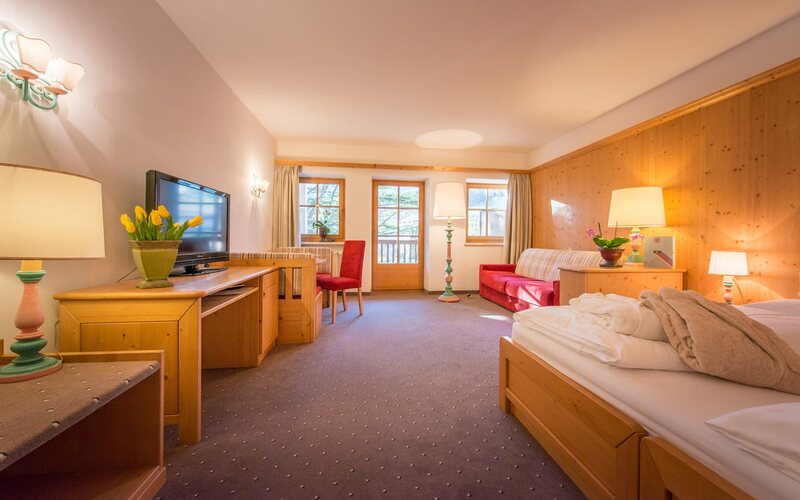 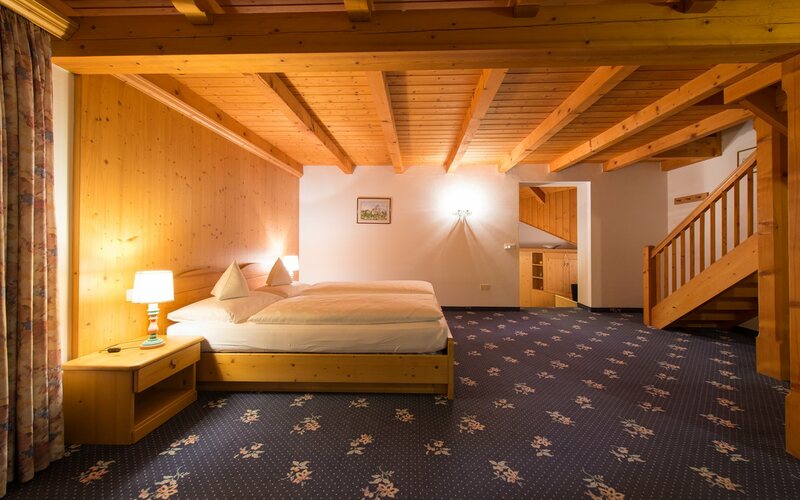 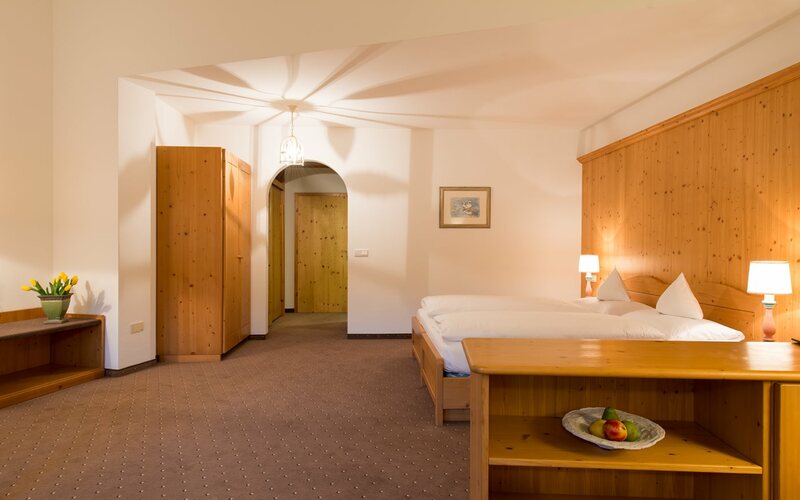 All the rooms represent the ideal accommodation for all those who want to spend active golf or hiking holidays in Italy, at the Strade del vino, the wine route, on the sunny side of South Tyrol. 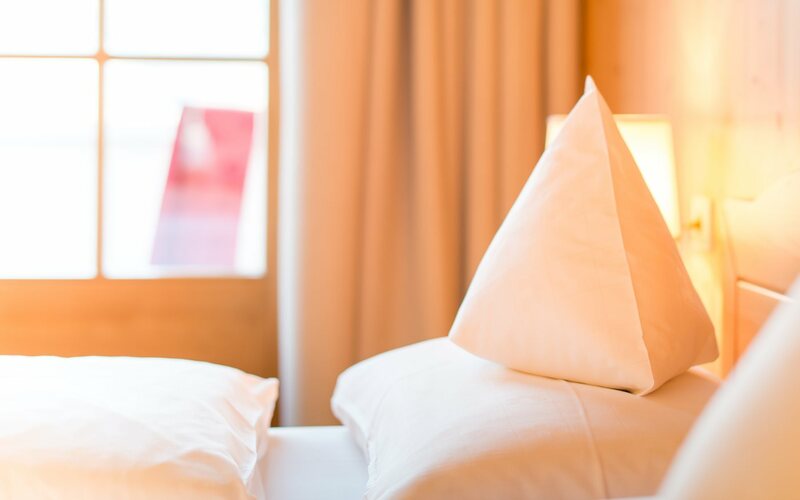 A local tax of € 1.20 will be charged per guest/day. 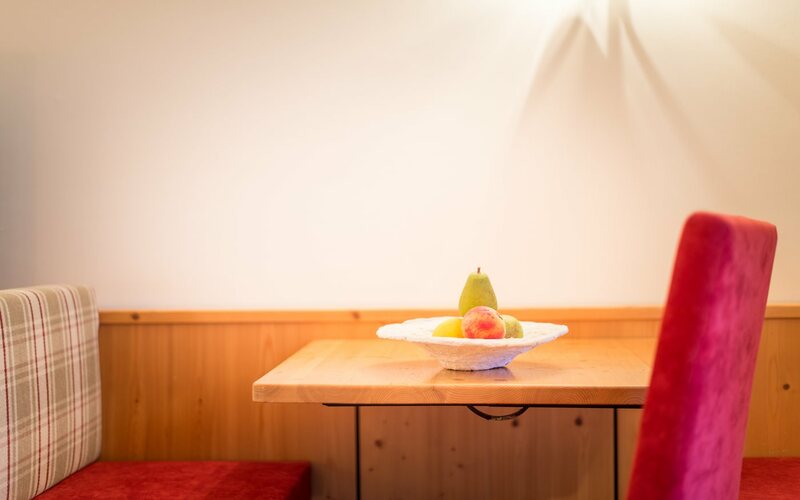 Children under the age of 14 are exempt. 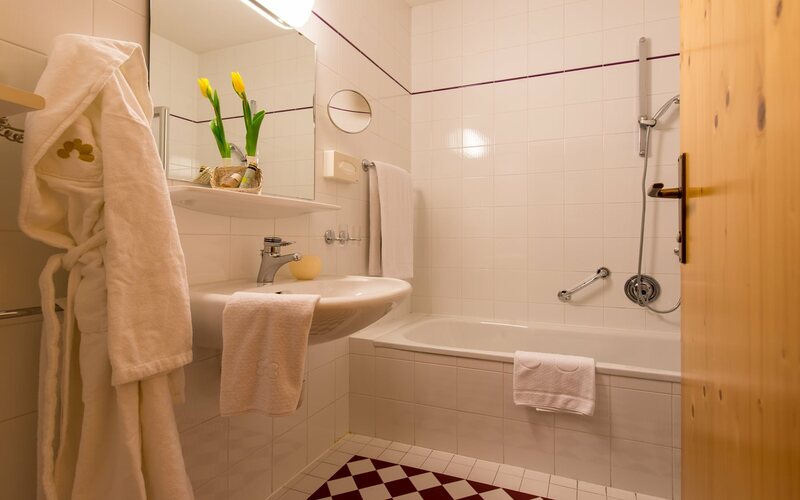 Payable at the hotel. 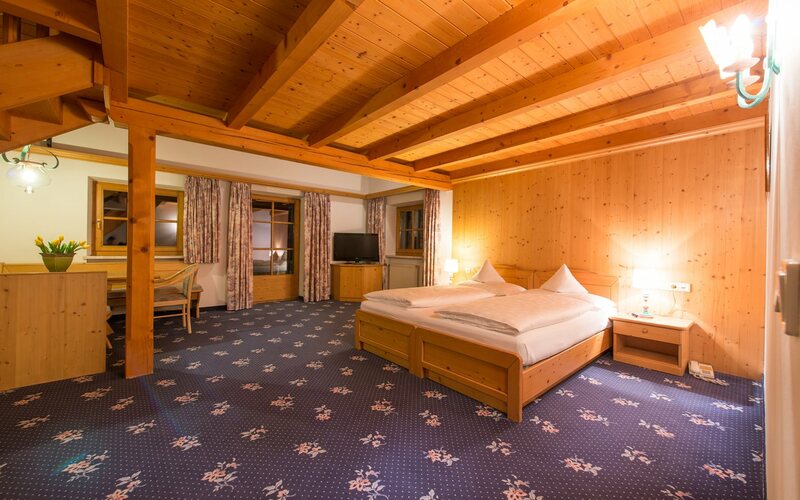 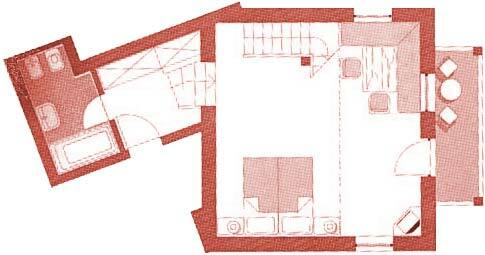 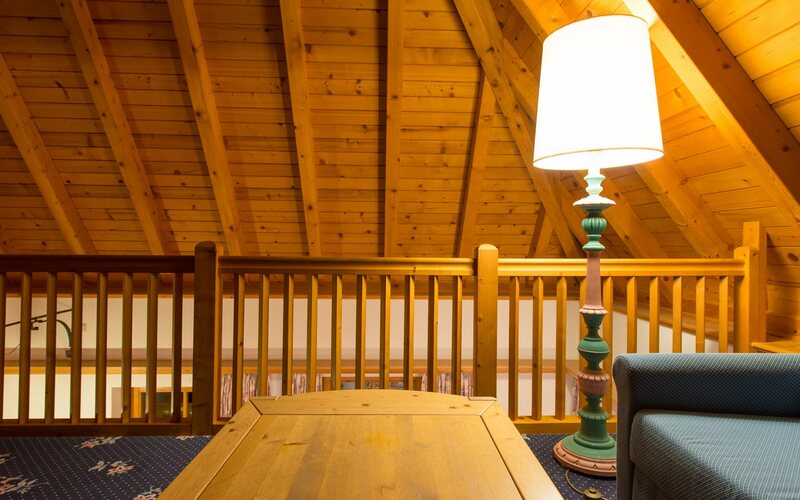 Up to 3 weeks prior to arrival: free of charge, then 50% of the room rate.